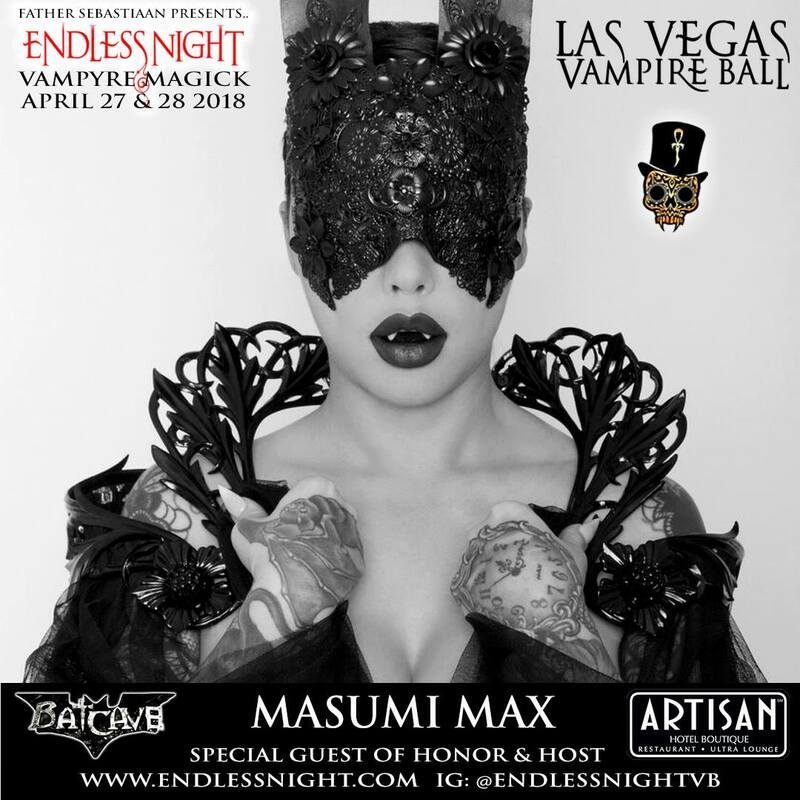 the Endless Night Vampire Ball comes to Las Vegas! 4/27+28 featuring performances and Music by Endless Night resident DJs Aengel, V Christ and Xris SMack! and many guests including special guest Masuimi Max! Absinthe & Bloodbaths & Cirque Du Vampyre... wear your gothic best! 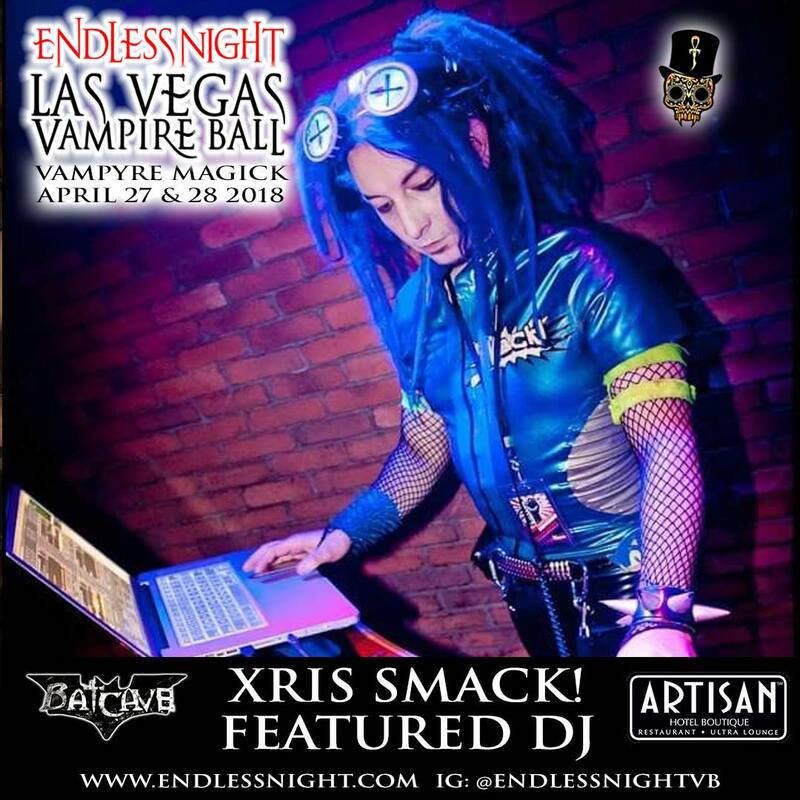 :DJ Aengel, DJ V-Christ, Endless Night, Endless Night Vampire Ball, fangmaker, Fangs, Father Sebastiaan, Goth, Gothic, Sabretooth, Sabretooth Fangs, Vampire, Vampyre, Victorian, Xris SMack!